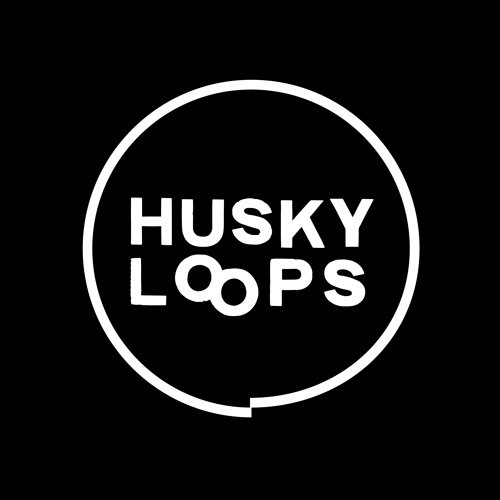 We’ve spent a long time trying to discover THE word that describes Husky Loops, and the best we’ve come up with so far is visceral – and unless you’ve got a better idea, we’re sticking with it! There’s no real adequate semantics that can genuinely describe this live show though, and the Loops really need to be seen to be believed. So with their debut EP via us barely out of the barrel, the Italian-born, now London-based trio Husky Loops are something INCREDIBLY special. Made up of Danio (vocals & guitar), Pietro (drums & samples) and Tommaso (bass), Husky Loops first met at school in Bologna, Italy. Fast forward fifteen years to a relocation to London to study at music college and the Royal College of Art, they joined forces to form their ultimate creation, which started just over two years ago. Since putting their debut track ‘Dead’ online at the start of 2016 they immediately gained interest and attention for their unorthodox take on modern rock music from pretty much everyone in the know - froooom Huw Stephens to DIY to Upset to Noisey to John Kennedy to Vevo to Spotify (etc. etc.). Immediately snapped up by Will at Primary and Clare at Plan A Management (not to mention us), they set out on tour with the likes of Sunflower Bean, Yak & Estrons - recently announcing support slots with The Kills and Placebo in Europe and the UK along with festival slots at the likes of TGE, Truck, Dot to Dot and stacks more.